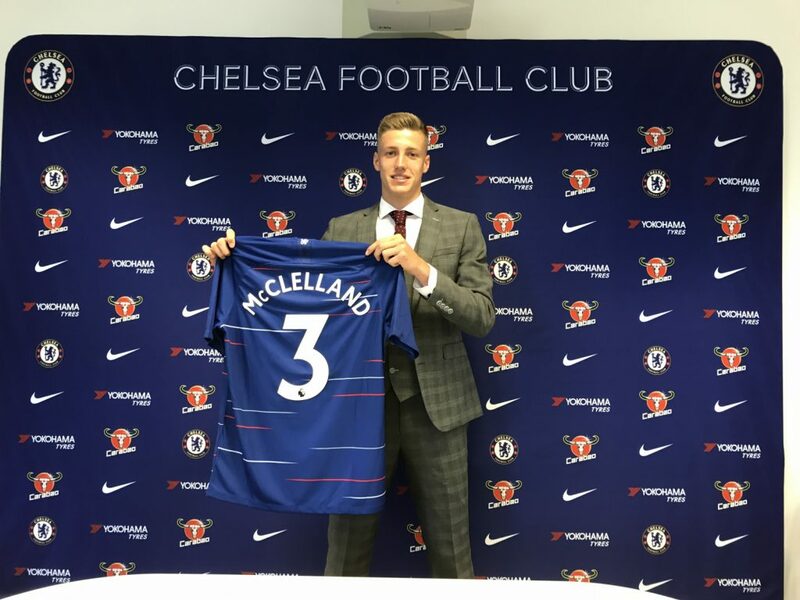 Everybody at Limavady Grammar School would like to send their very best wishes to Year 12 pupil, Sam McClelland, who leaves the school this summer to sign for one of the biggest football clubs in the world – Chelsea. 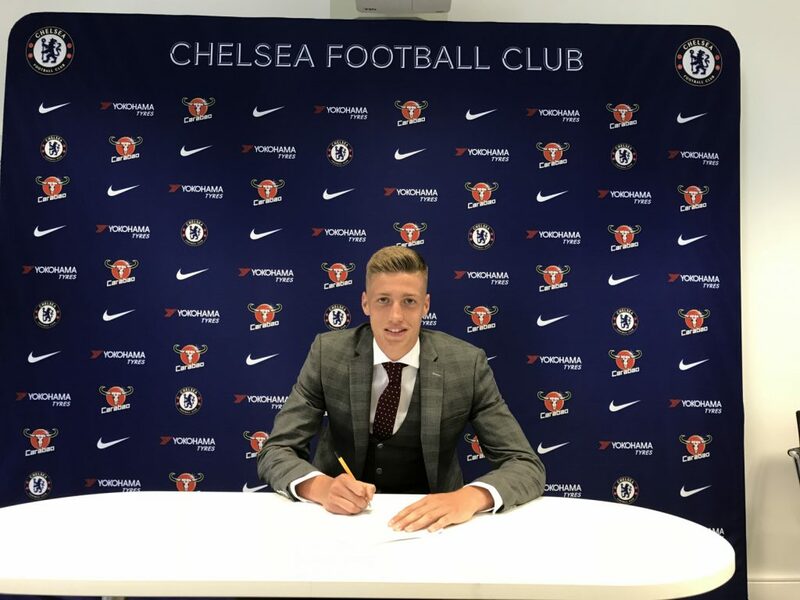 Sam, who has just completed his GCSEs, will swap the classrooms of the Grammar for the changing rooms of Stamford Bridge as he pursues this next, very exciting chapter in his footballing career. Beginning at the age of five when he attended Joe Doherty’s Mini Soccer in Limavady, Sam has been part of the Coleraine FC Academy since he was 11 years old and became the youngest player ever to represent County Londonderry at the Milk Cup in 2015. He has also represented Northern Ireland throughout all the schoolboy age groups, progressing to the Under 17 squad where he captained the team last year in the U17 European Qualifiers in Malta. A tall, athletic centre back, Sam chose Chelsea, despite interest from other clubs, because of their excellent training facilities and reputation for developing young talent. 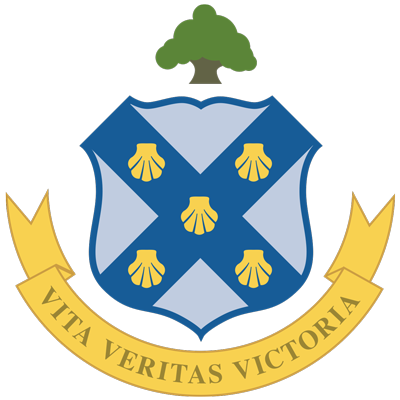 As well as developing his sporting ability, Sam has always shown himself to be an excellent student during his time at school. We wish him well and look forward to following his career with interest in the years ahead.